Published April 25, 2015 at 5760 × 3840 in Space Station on a Starry Night! 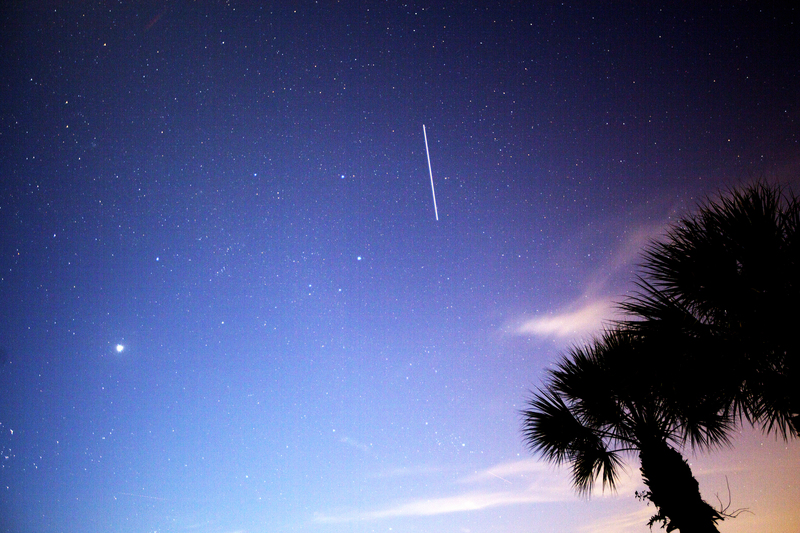 International Space Station Trail in Florida Night Sky (30 second exposure). Venus is bright dot on left. Winegar Backyard, Palm Bay, Florida.